Starts become more excited while joining the gym most of them select gym based on wrong concepts and ideas these can never make them reach their goal so they will disappoint and they will quit the gym. choosing the gym is the most important thing you need to do so here I am giving you 3 important tips to chose a gym. gym should be in walkable distance from your home it shouldn't be more than 10 minutes walkable distance away from your house the reason of saying this is because if you are serious about fitness and health and you are gyming as a long-term process according to my experience most of the people get demotivated about gymming because they are too lazy to travel to the gym. Even if we are feeling super lazy you should just be able to grab your gym bag go to the gym finish your workout and come back home immediately and another added bonus if gym is closer to your house you can walk up to your gym it actually be your worm up before you start your workouts my gym is about 10 minutes away from my house and that 10 minutes walk is the perfect cardio before doing my workouts. I see a bunch of gyms all over the country which only use split machines. Split machines purpose is for advanced lifting but for beginners, it is not the right choice. so that was the issue with the split machine. if you are doing light squats then you are using your primary muscles and you are using bunch of stabiliser muscles to stabilise your body so the rest of the body works as the stabiliser in the squat movement it is not only for squats every single compound exercise like bench press, deadlifts, squats all these use stabilizers and these exercises are super crucial in building overall strength and size. In this spectrum you are going to the gym compound exercises have to be the part of your daily routine and the mother of all compound exercises is squats you should do your squats correct. 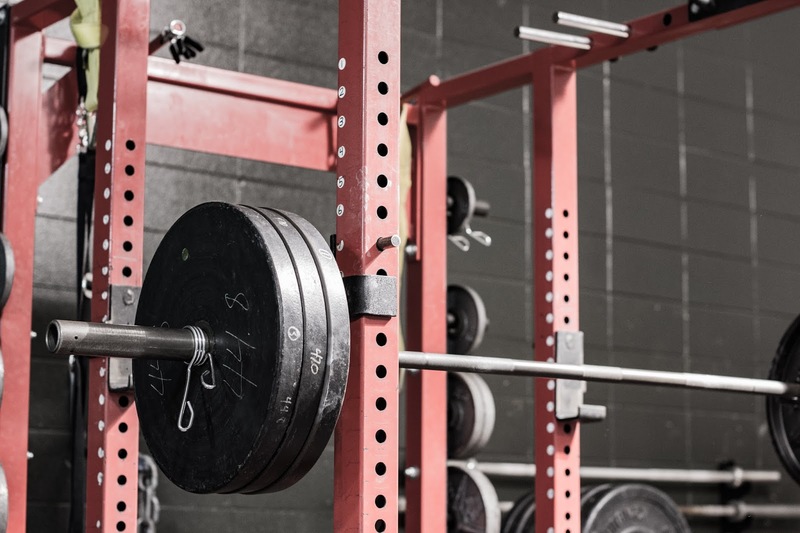 If you are doing squats on a bench or on the split machine your stabilizers don't get work enough and your stabilizer strength won't be proportional to your primary muscles. Ever time you use split machines for squats and then if you want to shift to free squat than it will be very difficult to adjust. 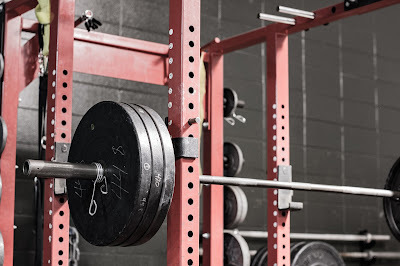 as a beginner one of the most crucial things is don't join the gym which doesn't have the free squat rack. I see so many people they visit the gym to see the equipment they see the fancy equipment and they say ok it is a good gym as a fitness professional its not like that if you want to build lean muscle mass or burn a fat the only equipment you really need is 1.sqat rack 2.Barbell 3.heavy plates 4.heavy dumbells and I knew a guy who lost about 100 kgs only with a squat rack and barbel and a few plates and a few pair of dumbbells if you want to get best results in terms of fitness do all these simple things correct. 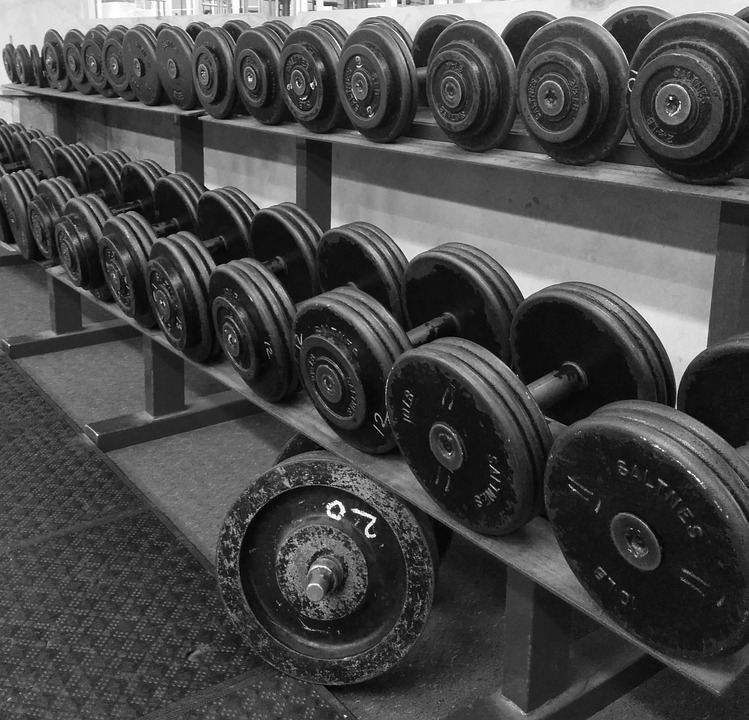 all the fancy equipment in the gym is for a marketing image of courses it helps you in weight but ideally, you should look for the basics you see always the fittest people in your gym will stick to these basics. remember when it comes to fitness if you do these simple things correct you will get the best results. So these are 3 top points in selecting the gym if you have any doubt you can directly comment below.